M3 Comfort mundeson nje matje te shpejte dhe te sakte te presionit te gjakut. M3 Comfort eshte nje aparat kompakt, automatik per matjen e presionit te gjakut (tensionit) lehte dhe shpejt. 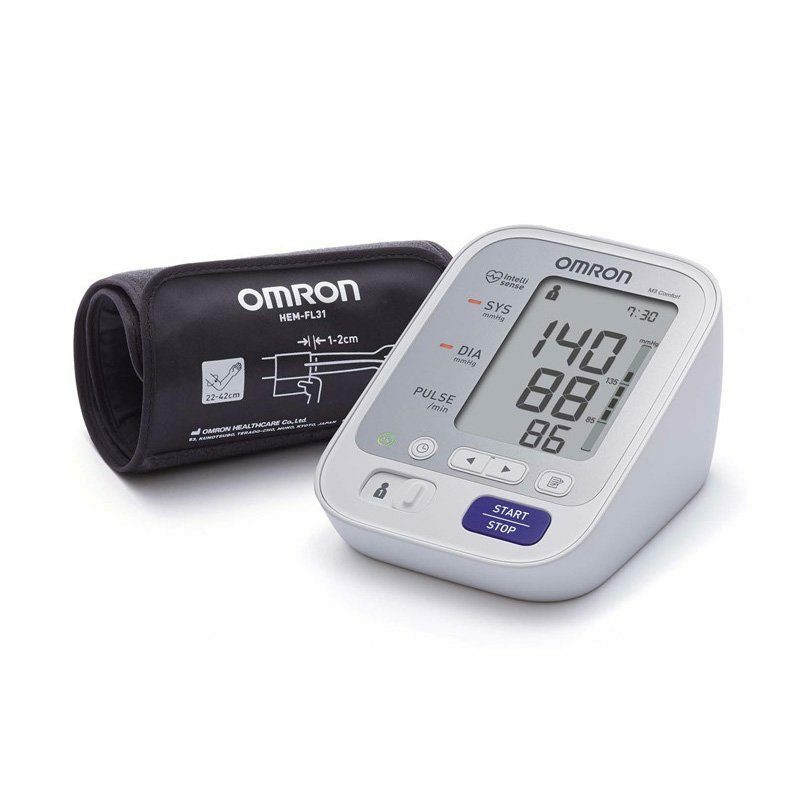 The OMRON M3 Comfort is a compact, fully automatic upper arm blood pressure monitor, operating on the oscillometric principle. It measures your blood pressure and pulse rate simply and quickly. For comfortable controlled inflation without the need of pressure pre-setting or re-inflation the device uses its advanced IntelliSense technology.